In 2016, the Danish word hygge was shortlisted by the Oxford Dictionary as work of year and now that winter has well and truly arrived in Melbourne, this hard to pronounce word (hoogah is the correct pronunciation) is being dropped by every interior designer and lifestyle blogger in the city. This week, we thought we’d investigate the art of hygge, and how you can use it to brighten up dreary winter days. Hygge is a philosophical approach to life which has been part of Danish culture for centuries. 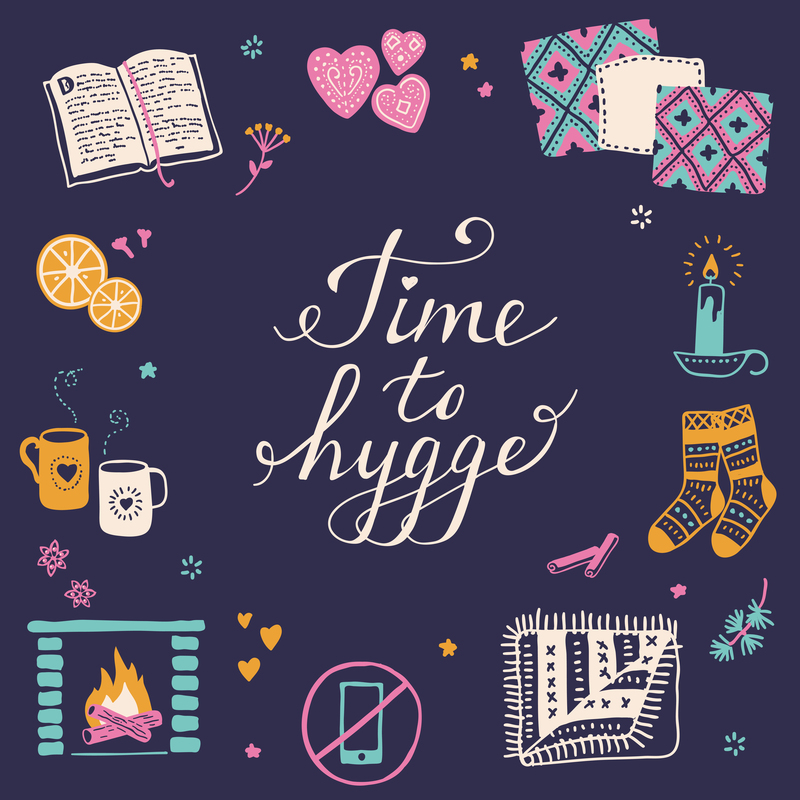 Roughly translated, hygge means ‘cosy’ but it can be used as a noun, verb or adjective so it’s probably more appropriate to describe hygge as a way living which celebrates positivity and the enjoyment of everyday life. More broadly, hygge is often used to refer to behaviours, rituals or actions which make domestic or daily experiences pleasurable, creating a warm atmosphere, and relishing the relationships you share with others. 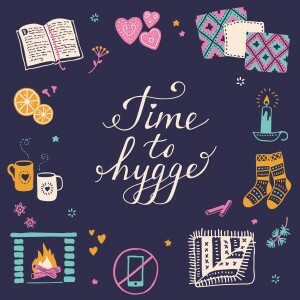 What are some hygge things to do? Can you create a hygge home? A Better Driveway can help you apply the hygge ethos to landscaping with our decorative concrete solutions. What could be more hygge than a shared patio space lined with natural looking exposed aggregate concrete where you and your friends can chat around the fire pit on a cold winter’s night?